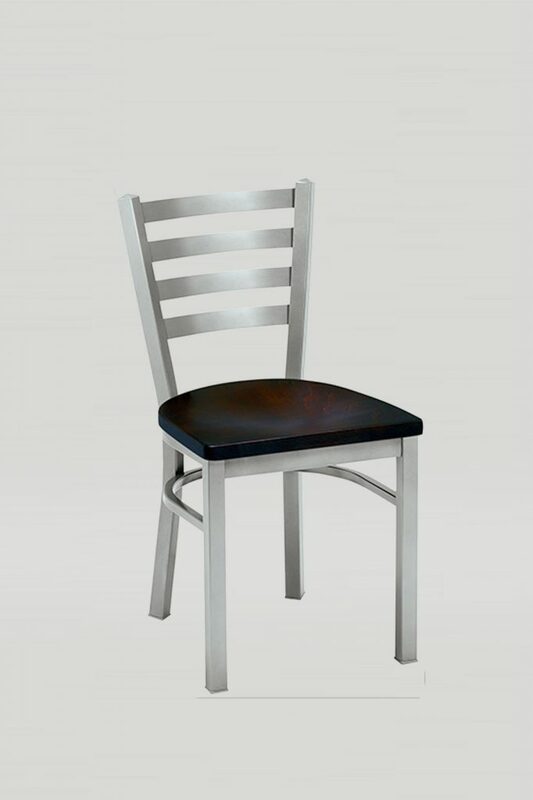 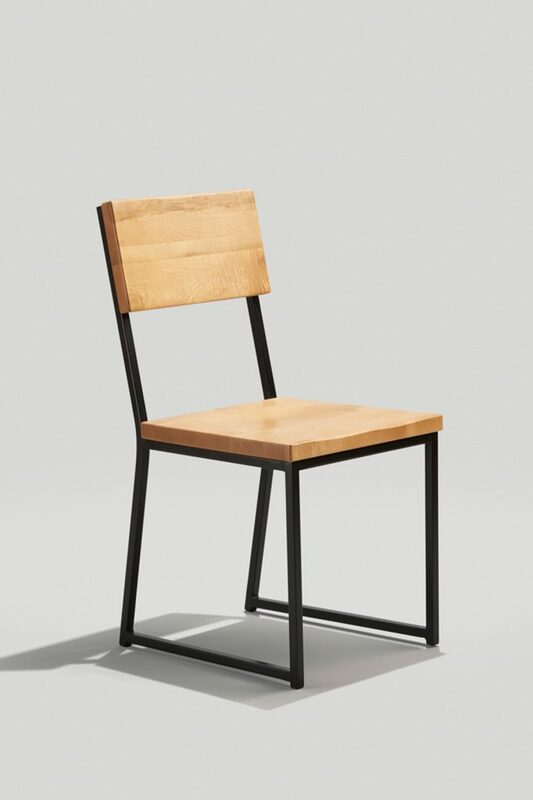 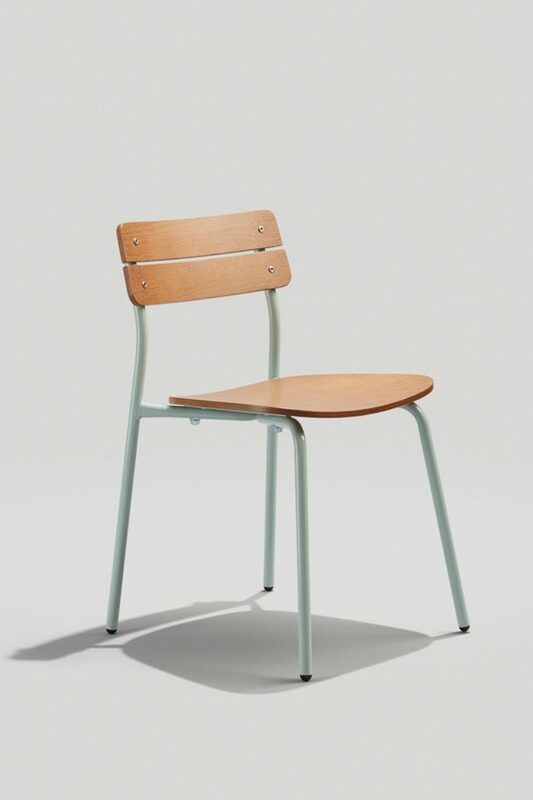 The Melissa Anne chair is the workhorse of all restaurant chairs. 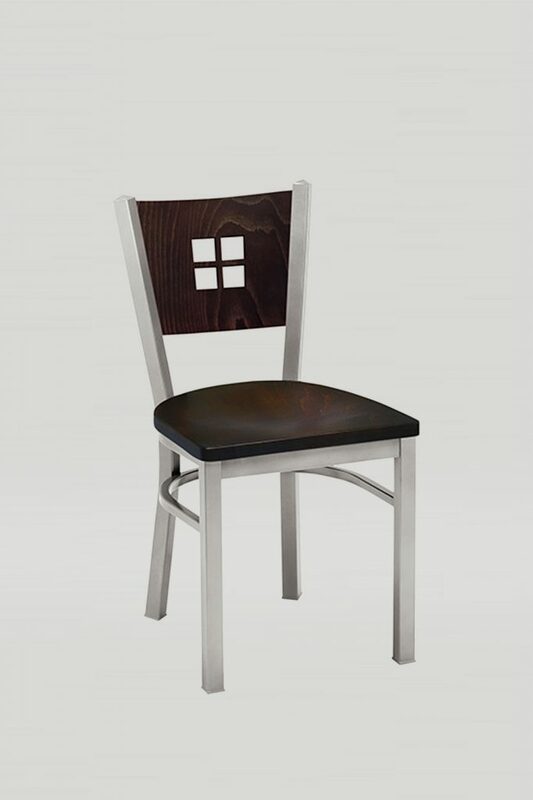 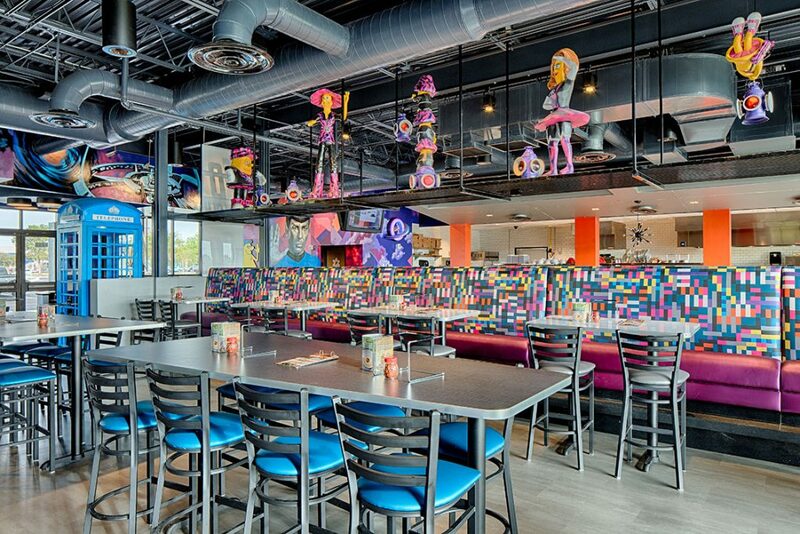 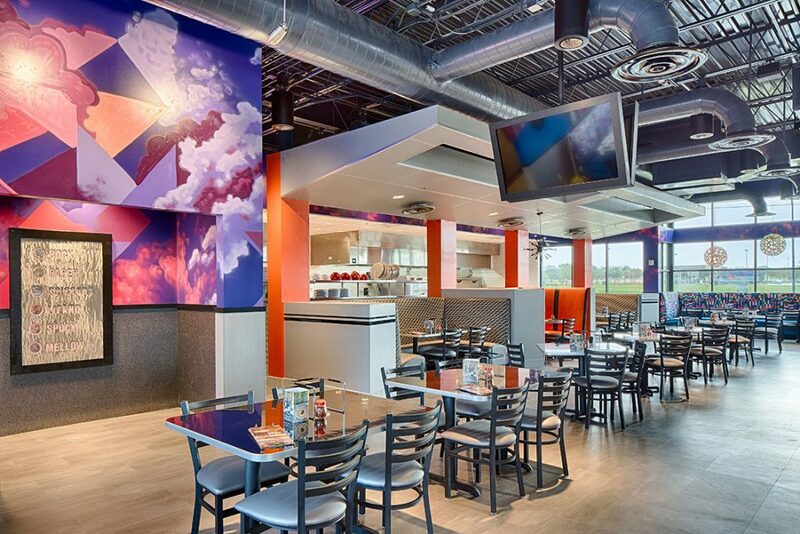 The frame, legs, and back are steel—ideal for commercial spaces like fast food restaurants. 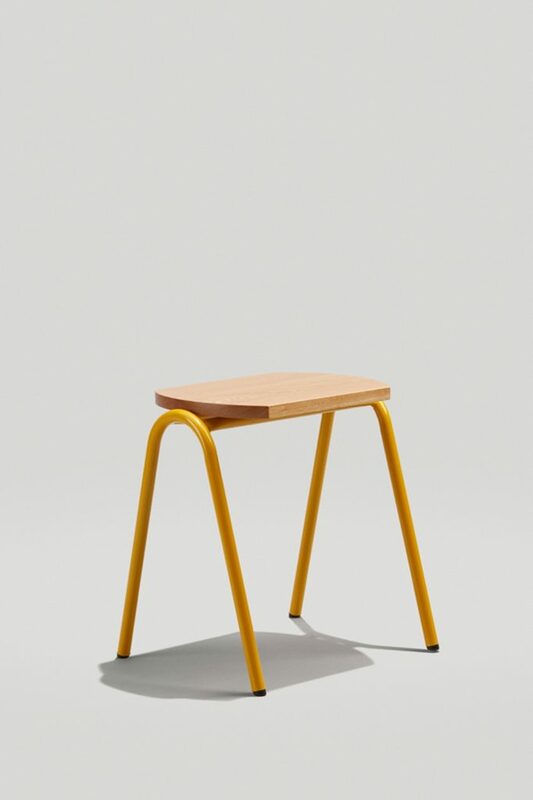 The seat is available in wood or an upholstered version. 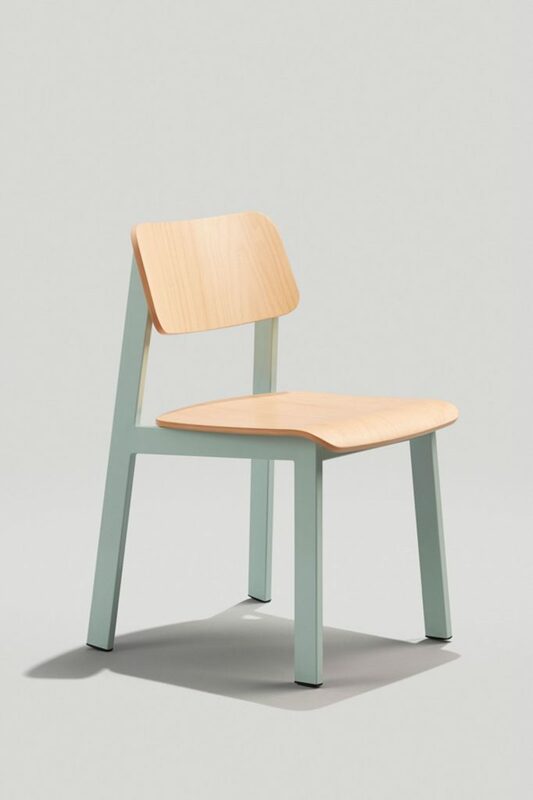 The simple ladder back design allows this chair to work in any the work in any design aesthetic.